﻿Betsy Soukup is a bassist, composer, and improvisor living in Detroit. She studied classical music for seventeen years, but currently focuses her creative energy on playing freely improvised music, writing and performing her own compositions, writing poetry, and performing comedy improv. 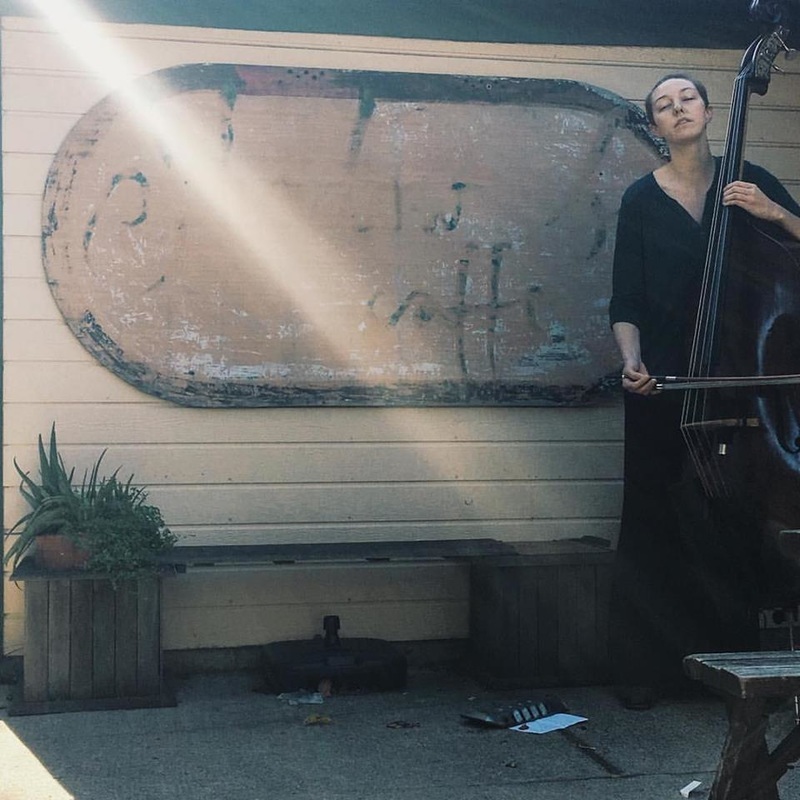 ​Betsy is one half of Shade and Light: a bass duo with collaborator Megan McDevitt.